August Schellenberg, who was best known for starring in all three Free Willy films, has died from cancer at the age of 77. August Schellenberg’s agent said the Canadian-born actor died at his Dallas, Texas, home after suffering from lung cancer. He first played whale trainer Randolph Johnson in 1993’s Free Willy, reprising the role for the sequels released in 1995 and 1997. August Schellenberg also starred in Terrence Malick film The New World opposite Christian Bale. Born in Montreal, August Schellenberg was a champion diver and boxer in his youth. He graduated from Montreal’s National Theatre School of Canada in 1966 and later moved to Dallas. 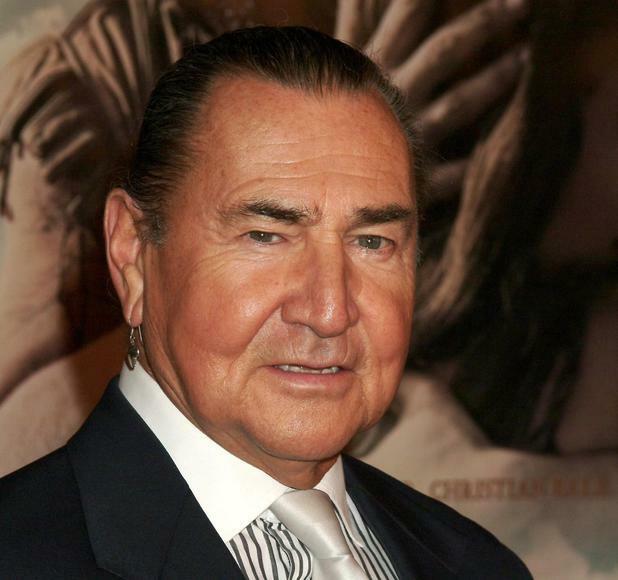 Known for playing Native American roles, August Schellenberg – who was half Mohawk and half Swiss-German – earned an Emmy nomination in 2007 for his role as Chief Sitting Bull in the HBO movie Bury My Heart at Wounded Knee. August Schellenberg was also nominated for three Genie awards over his career, which recognise the best in Canadian cinema, winning once for 1991 adventure Black Robe. His other big screen credits include 1978 Donald Sutherland film Bear Island, 1994 film Iron Will opposite Kevin Spacey and 2006 family film Eight Below. While on TV, August Schellenberg had roles in series such as The Littlest Hobo, Due South, Grey’s Anatomy and Stargate Universe. As well as teaching acting workshops at the Centre for Indigenous Theatre in Toronto, August Schellenberg also played the lead in an all-First Nations cast of Shakespeare’s King Lear at the National Arts Centre (NAC) in Ottawa last year. “I got a call this morning from the NAC saying they have lowered their flags to honour him,” August Schellenberg’s agent Jamie Levitt said. NAC president Peter Herrndorf added: “August Schellenberg had been thinking about mounting King Lear in 1967, just two years before the NAC opened its doors in Ottawa. August Schellenberg is survived by his wife, actress Joan Karasevich, and three daughters.